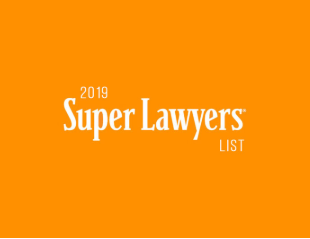 Legal issues often arise when you least expect them, and when they do, it is important to contact a law firm you can trust. Are you under investigation for a crime? Regardless of wheather or not you have been charged, the time to seek experienced legal representation is now. Injury can change your life. Activities that were once simple can become a struggle.With so much on the line, trust Tyack Law to defend your rights in court. 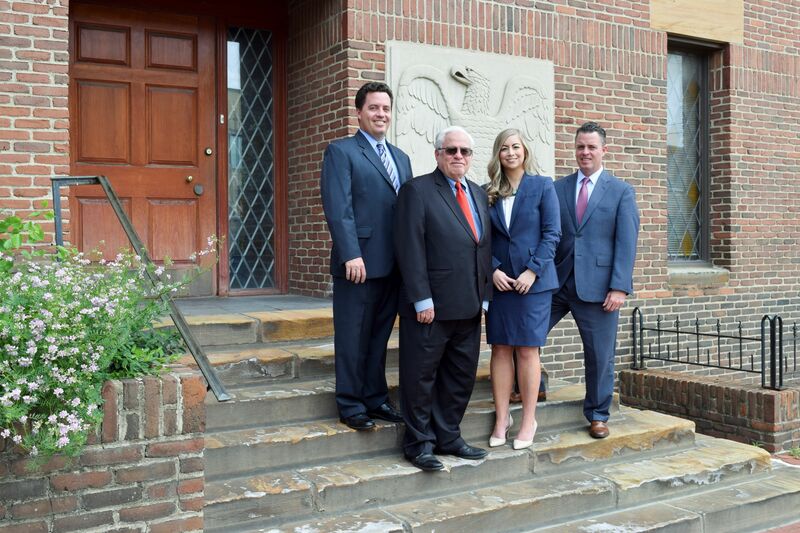 We have over 50 years of experience handling complex civil cases for individuals, families, and businesses in Central Ohio. Let our experience work for you. 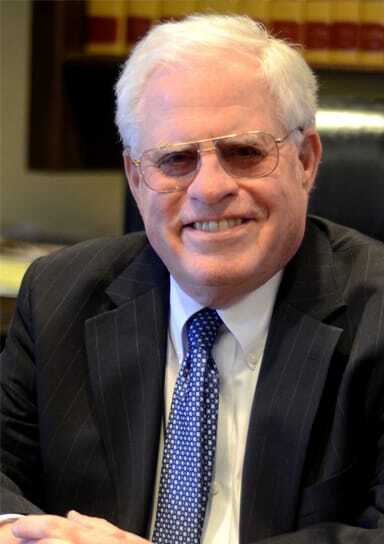 Tyack Law has earned a reputation for outstanding client advocacy. We stand with our clients when they face daunting legal issues. Dedicated to resolving legal issues quickly and efficiently, we maintain a comprehensive approach to legal matters along with experienced attention to detail. Our broad perspective allows us to effectively serve our clients in multiple areas simultaneously which is especially beneficial when legal issues overlap. Do not wait until you have been charged with a crime to contact a Columbus criminal defense attorney. As soon as you learn you are under investigation for allegedly breaking Ohio law, you should seek the advice of and representation by an experienced Columbus Ohio criminal defense lawyer. In the event you are charged with a criminal offense in the Columbus area of Ohio, including Franklin County, Pickaway County, Madison County, Union County, Delaware County, Licking County, Clark County, and Fairfield County, it is imperative to hire an attorney with a wide range of criminal defense experience. Hiring an experienced criminal defense attorney in Columbus, Ohio, as early in the process as possible often leads to the best resolution of the case. Requesting to speak with a Columbus criminal defense attorney while law enforcement officials are in your home or place of business—especially while you are in custody and undergoing questioning—will help to ensure that your rights are protected. Your rights as a suspect and defendant go far beyond remaining silent. They include protections against discrimination and abuse, as well rights to see and question all the evidence a prosecutor may use against you. Having an attorney by your side during each interaction with law enforcement and court officials will protect you in many ways. It is also wise to enlist the services of a Columbus criminal defense attorney early in the process, as an attorney may be able to help you avoid inadvertently incriminating yourself. Since any formal arrest or charge will only come after police or agents believe they have gathered enough evidence to make a case for conviction, working with a lawyer who has helped many criminal suspects and defendants in central Ohio will give you access to the services of someone who knows when law enforcement officers have overstepped their authority or violated procedures in seizing property, requesting records, or asking questions during an interrogation. 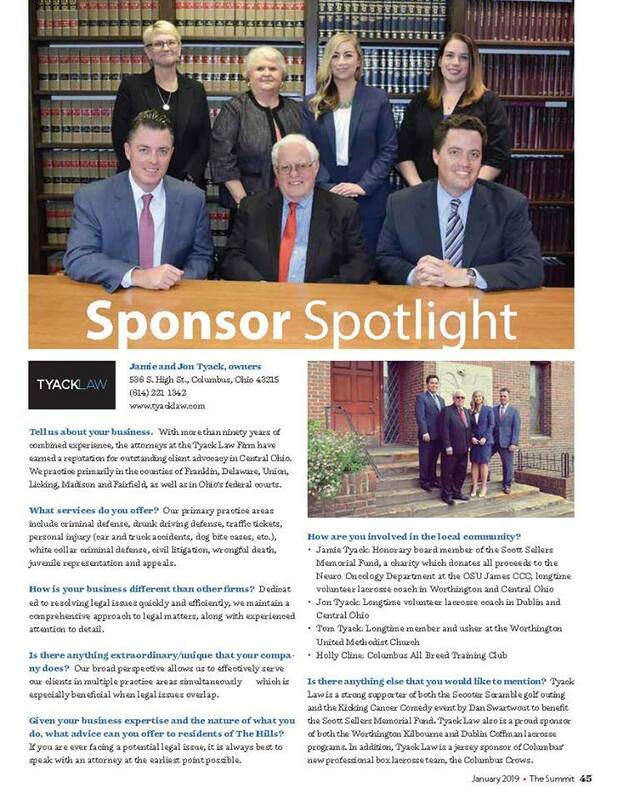 The Columbus criminal defense attorney at the Tyack Law Firm support our clients and fight for them. 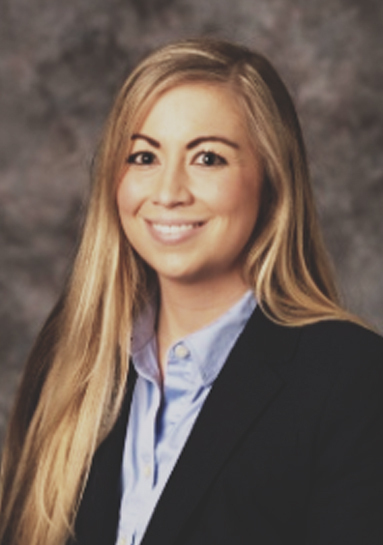 The Ohio criminal defense lawyer at Tyack Law will conduct independent investigations, speak with and take statements from eyewitnesses, arrange for analyses and testimony from relevant experts, and review all relevant documents pertaining to your case. 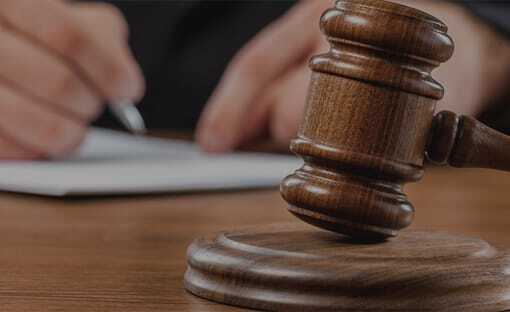 Our Tyack Law Firm attorneys will counsel you on the legal elements of your offense, potential punishments, available defenses, and your legal options. Contact The Tyack Law Firm at (614) 221-1342 for a consultation with your local, state, or federal criminal offense in or around Columbus, Ohio. 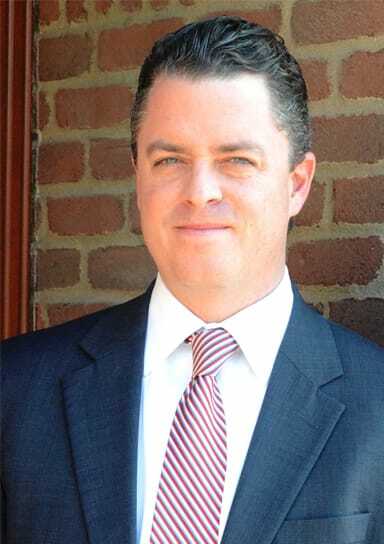 The Tyack Law Firm also specializes in helping people who have been injured due to the negligence of others. Our Columbus personal injury attorneys are experienced in personal injury law and deliver personalized service throughout the entire process. 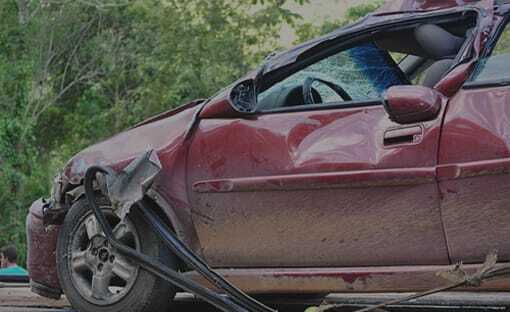 Tyack Law’s personal injury lawyers in Columbus, Ohio are highly experienced with dealing with insurance companies and can provide meaningful guidance throughout the entire process of resolving your claim. Hiring a lawyer that specializes in personal injury law can be critical to the outcome of your case. 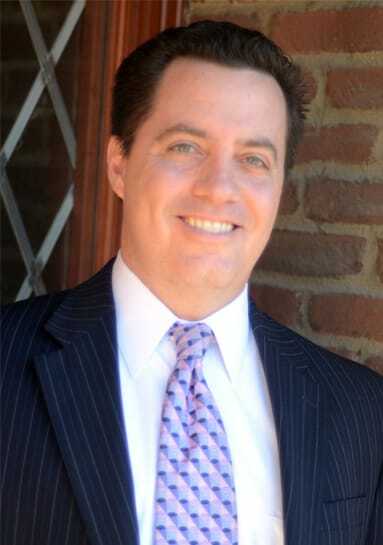 Your initial consultation with our personal injury attorneys in Columbus, Ohio is free. To contact one of our Columbus personal injury attorney, call (614) 221-1342. Civil Litigation is a broad area of law dealing with disputes between individuals or organizations, in which compensation may be awarded to a party. It is possible to be involved in a criminal and civil case dealing with the same situation. 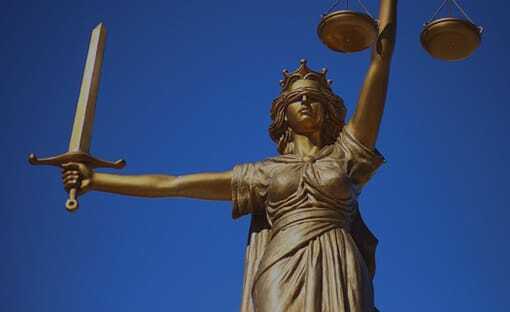 Tyack Law is prepared to represent you in civil and criminal court at the same time. Having the same legal team representing you in both cases will simplify the situation for you. We have over 50 years of experience handling complex cases for individuals, families, and businesses in Central Ohio. 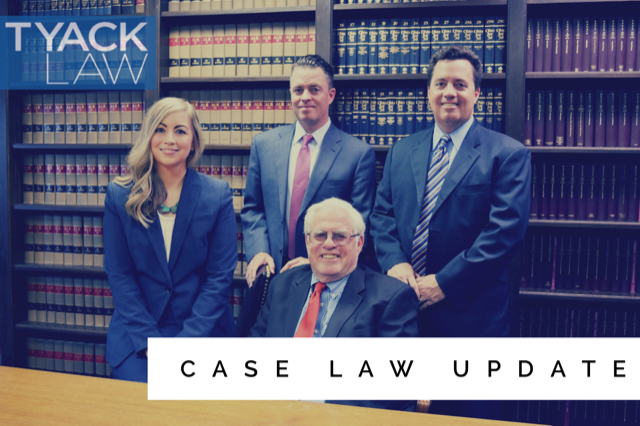 If you find yourself in a situation that requires civil litigation, contact Tyack Law immediately to put our 60+ years of experience to work for you.